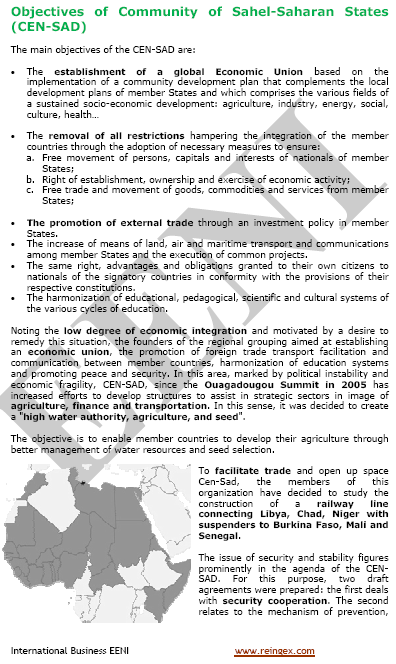 Syllabus of the Online Course (Subject): Foreign Trade and Business in the Gambia (Africa). Banjul. Higher Education programs adapted to Gambian Students. 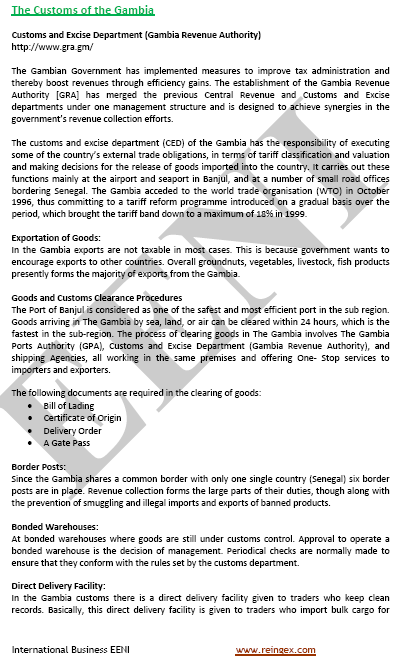 Description of the Online Course: Doing Business in the Gambia. 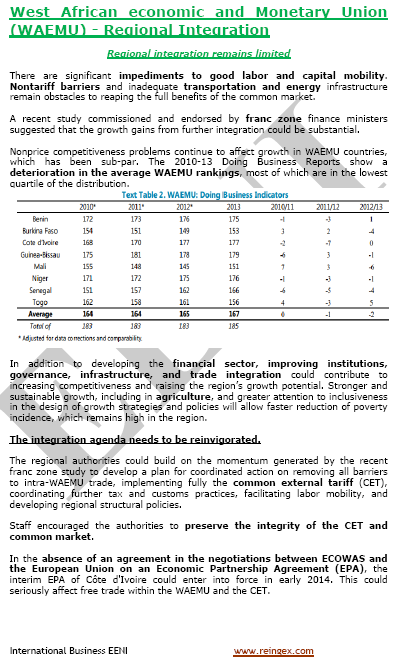 More information: The Gambia (African Portal - EENI Business School & HA University). 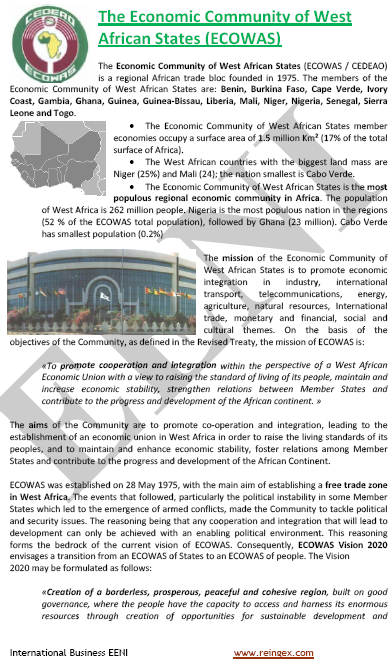 Gambia belongs to West African Economic Area (African Civilisation). 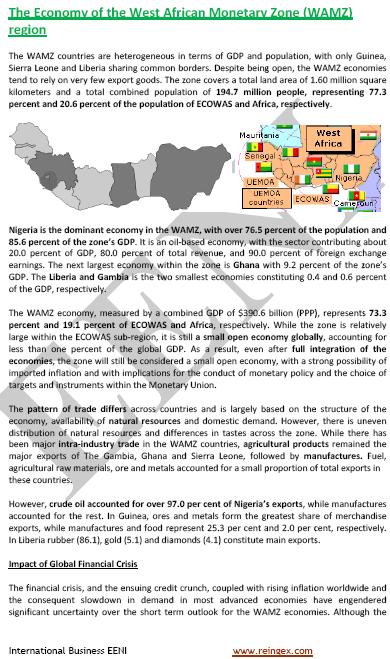 The Republic of the Gambia: an agricultural export-oriented country. 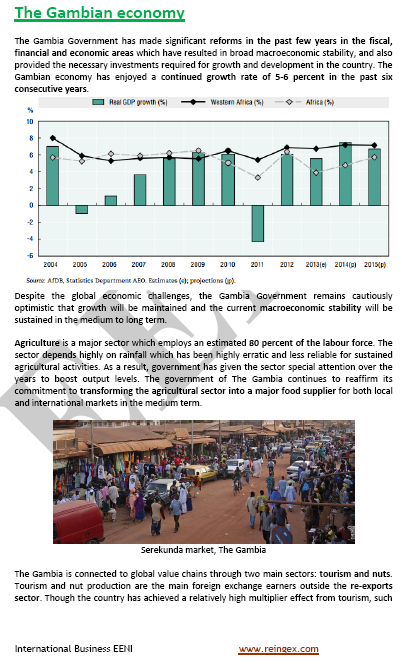 Gambian agricultural sector: 22% of GDP.